The film opens with 22 years old Neerja Bhanot (Sonam Kapoor) arriving late for a house party. Later that evening her mother (Shabana Azmi) expresses concern once about Neerja's job as a flight attendant and suggests Neerja to return to her old job of modeling. 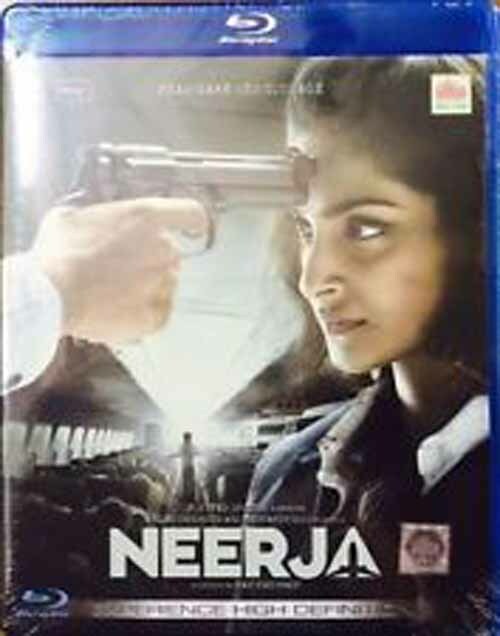 Neerja likes her job and is driven to the airport by her boyfriend Jaideep (Shekhar Ravjiani). Neerja's colleagues love Jaideep, he adores her and gives her an advance birthday present..